75 is a good run. She may have lived a couple years longer if she didn't drink all that coke a cola mixed with milk. She had character you could tell it was her from hearing her voice or with just a glance. Funny lady she must have gotten that from her Dad he was a laugh too. (12-18-2018, 05:17 PM)sally Wrote: 75 is a good run. She may have lived a couple years longer if she didn't drink all that coke a cola mixed with milk. If you were 74-1/2, you may not think 75 was such a good run! 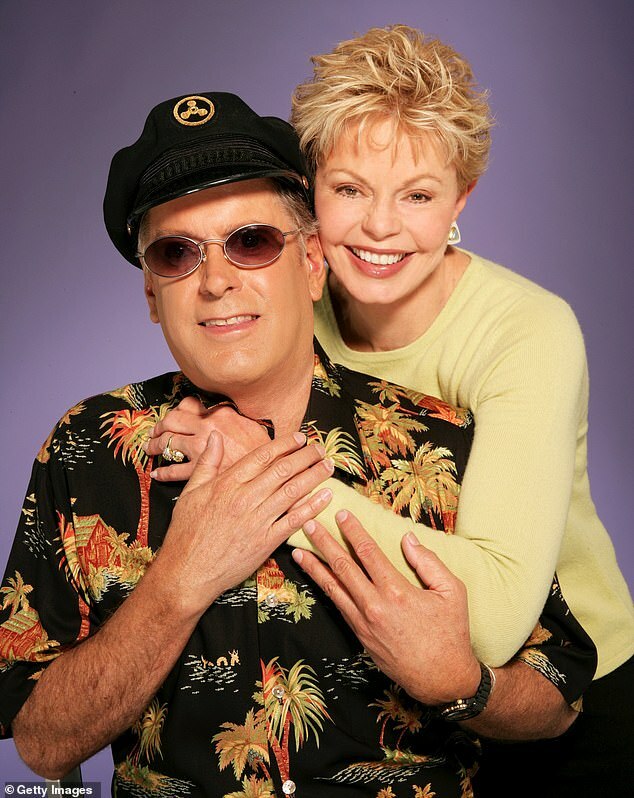 Daryl Dragon of 70s singing duo Captain And Tennille has died at the age of 76. The musician's publicist told TMZ he died of renal failure in Arizona, where he was in hospice care, with his ex-wife Toni Tennille at his side. Daryl was known as the cap-wearing Captain who teamed up with then-wife Toni on 70s hits including the Grammy Record Of The Year winning Love Will Keep Us Together and Muskrat Love (god I hate that rat song). The two married in 1975 and divorced in 2014, but remained close friends. Los Angeles-born Daryl was a classically trained musician, who got his start in show business as a keyboard player for The Beach Boys. (12-05-2018, 05:56 PM)Duchess Wrote: I can't imagine myself in the position of eulogizing someone I love or cared deeply for. I want to be alone & wrapped up in my pain, it's not something I want to share. I think those that do are brave. absolutely in awe of the 3 lives we had created together. They have continued to amaze me in the aftermath. Im just so thankful for them. My husband left the best part of himself with me. They're dropping like flies at the start of this year. I liked Super Dave / Einstein on Curb Your Enthusiasm. Rest in peace. I don't know anything about Mean Gene.............but may he rest in peace as well. 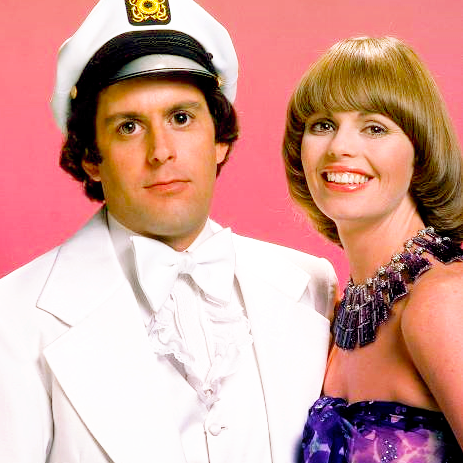 Daryl Dragon's eyes always freaked me out. They both have weird eyes. BigMark is probablly whacking off to them. (01-02-2019, 09:41 PM)sally Wrote: They both have weird eyes. BigMark is probablly whacking off to them. damn. I cant stop laughing. And I thought I was the only one that found that funny. What do you call someone who jerks off to Captain and Tennille? Didn't those two get divorced last year? Luke Perry has died. I wasn't someone who watched 90210 but I'm familiar with his name & face. He was only 52 and had a massive stroke a few days ago. How does someone so young have a massive stroke? I'm sorry, mister. RIP. My Daughter will be sad he was on Riverdale. I'm not afraid of death but having a stroke is one of the worst ways to die I fear that. My friend died from a massive hemorrhagic stroke, 44 years old. Perfectly fine one minute and then the next she told her husband she didn't feel good and collapsed to the floor and that was it.